Lord Tony Hall said there are also efforts to set up a base for the broadcaster in Amsterdam dependent on the outcome of Brexit negotiations. The director-general said it would be a means to maintain channels on the continent which would require licences in the European Union in order to continue being broadcast. Lord Hall said he hopes BBC operations can all remain in the UK, and no decision has been made ahead of the Brexit deadline of March 29. He also added that any BBC presence across the Channel would be minimal and constitute just a “handful” of staff. Questioned at a Public Accounts Committee hearing by Labour MP Meg Hillier, Lord Hall was asked if the BBC would be moving. He said: “The Belgians have been lobbying for it to be Brussels, others have been saying Amsterdam, others have been saying whatever. “There is no decision and we’re just waiting to see what happens over the next few months. 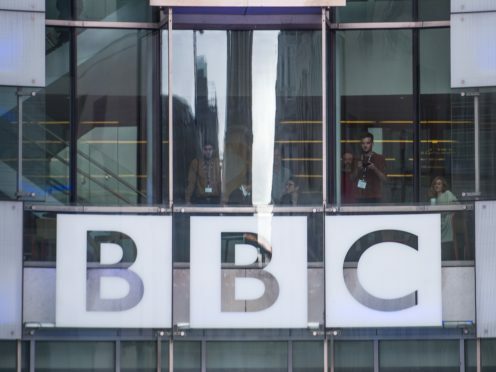 Lord Hall has not revealed the other potential locations the BBC might choose in order to maintain its broadcast rights for international channels such as BBC First, BBC Earth, BBC World and BBC Entertainment. The director-general said the plans and lobbying process are simply a prudent measure to keep European audiences. He told the committee: “It depends on what happens. It’s simply us being cautious. We have channels that we run, markets in the rest of Europe, that we want to continue to be doing. It is thought UK licences may not be valid for broadcast across the EU following Brexit, although UK programming will still be classed as European for the purposes of other nations’ strict quotas on artistic material from the continent being broadcast.